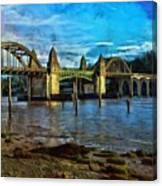 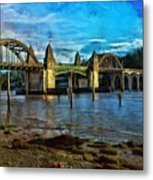 "Afternoon At Siuslaw River Bridge" by Thom Zehrfeld "A river runs through it"! 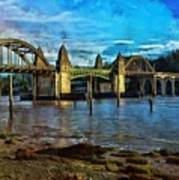 The Siuslaw River Bridge is in Florence, Oregon on the Central Oregon Coast. Florence is a straight shot from Eugene and has a very popular "Old Town" located on the Siuslaw which features cool restaurants and shops. 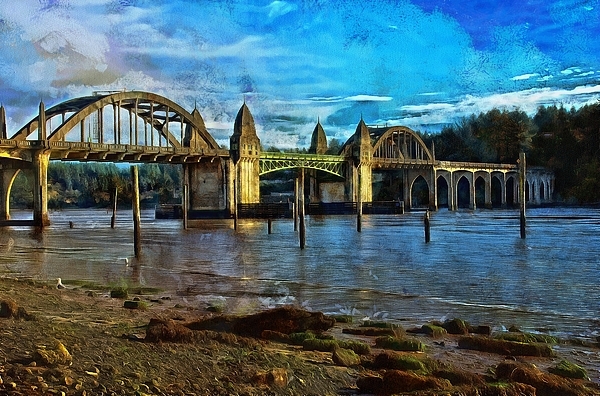 The Siuslaw Bridge itself is designed in the art deco style and was built in the 1930s.